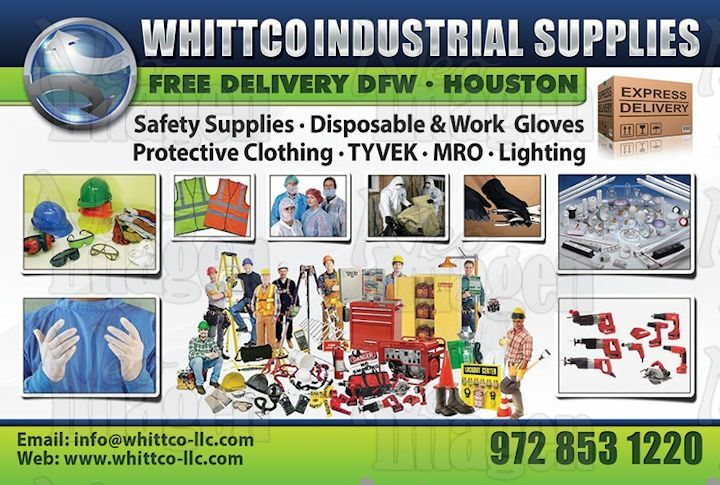 WHITTCO Industrial Supplies works many businesses on a B2B basis. 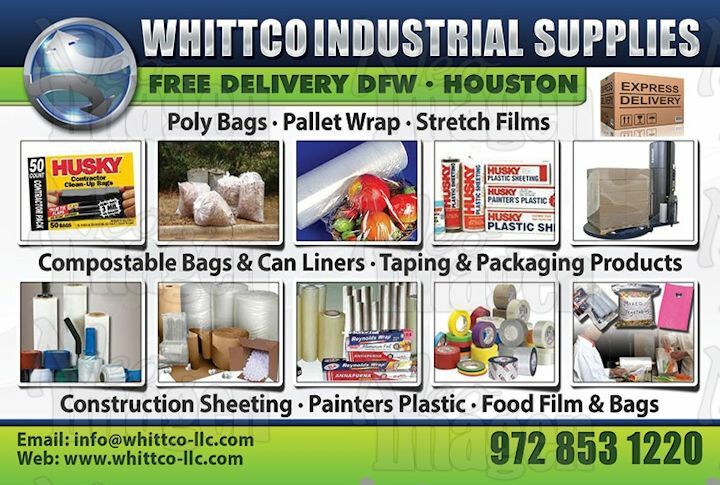 Our specialty is Plastic Bags - Can Liners - Pet Waste Bags - Dog Waste Bags - Disposable Latex - Nitrile Vinyl Gloves- Food Film/Wrap -Stretch Films & Sheeting - Lighting supplies Lamps & Ballasts. MRO & Safety Supplies accompany our other lines. We work with your Buyers to determine where and how we can help your business save money and time on these procurements. This is often accomplished by offering a quality/tier price structure with price breaks whereby our customers benefit by receiving Freight Prepaid ( Texas Metro areas ) and timely deliveries.